If those options didn't appeal, across the street in front of the New Yuan Ming Palace (a place deserving a post of its own someday) another set of options were available. I didn't take advantage of any of these choices. 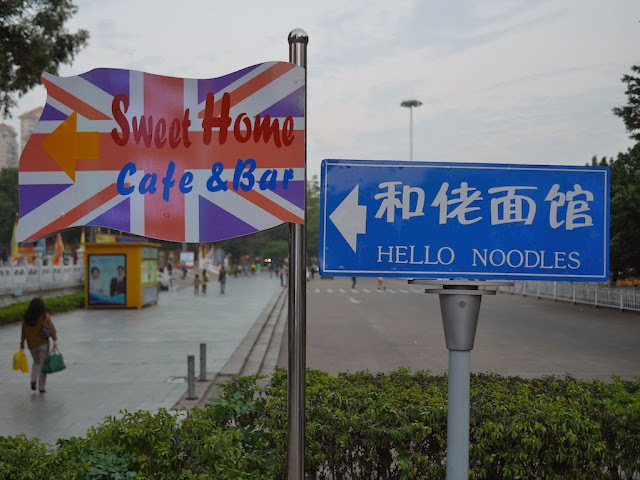 And I am not sure whether Sweet Home serves authentic British food. Pizza appears to be on the menu though. 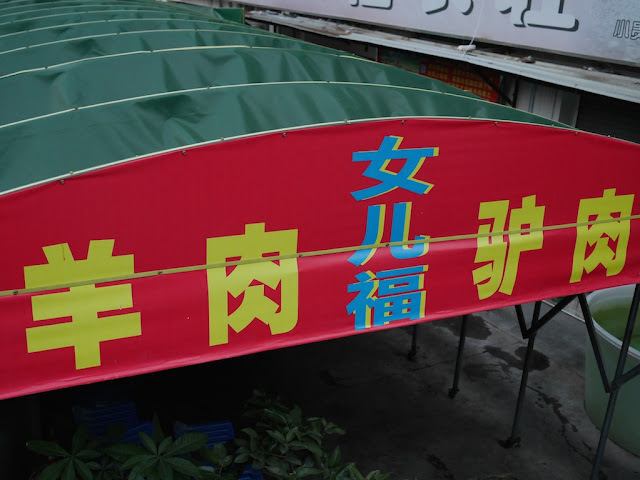 I doubt you can get donkey meat as a topping, but it's worth asking.